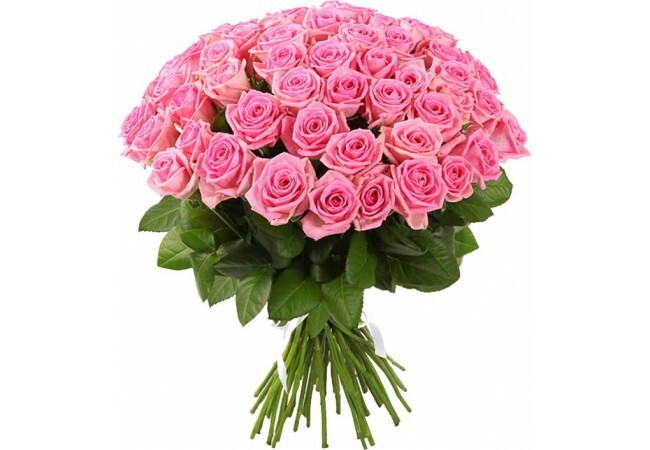 Composition of the Bouquet: 51 pink roses, decoration. 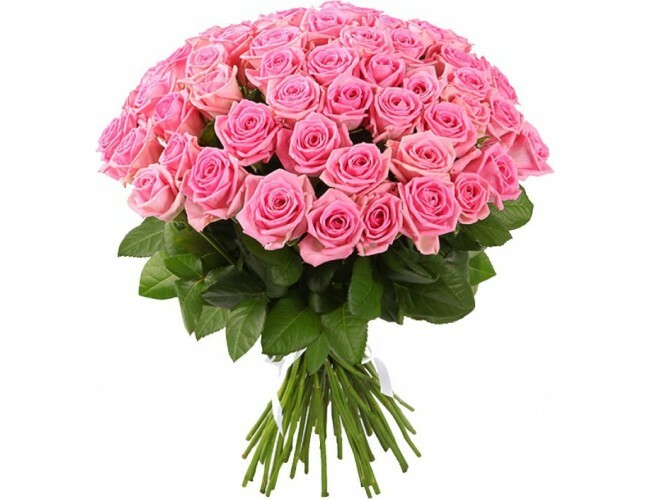 Description of the Bouquet: Give a bouquet is not difficult for any occasion, it is beautiful and elegant. Delights and stirs the blood.